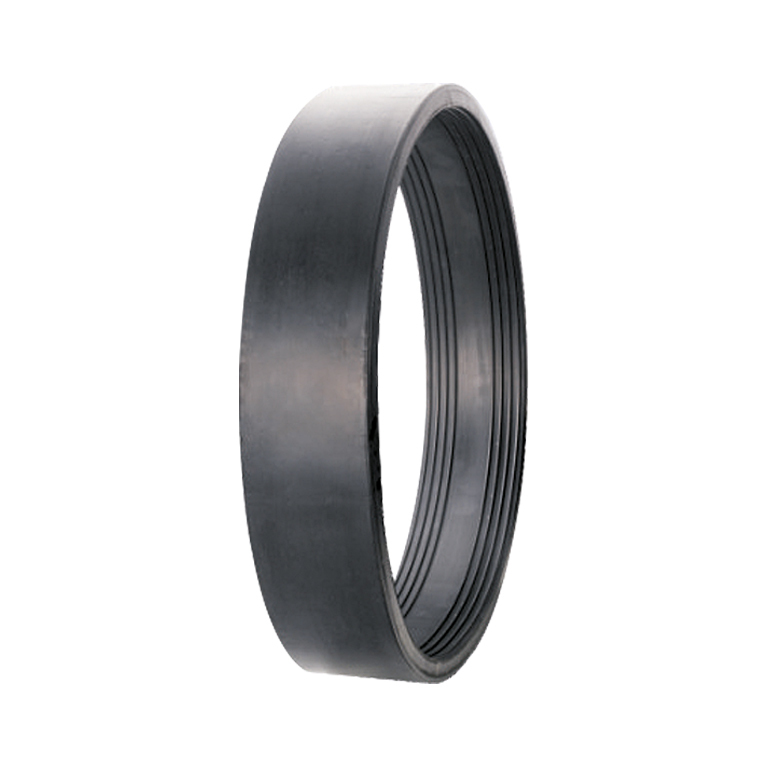 Which coupling do I need? A range of versitile, flexible pipe couplings consisting of moulded synthetic elastomeric sleeves and stainless steel clamping bands. 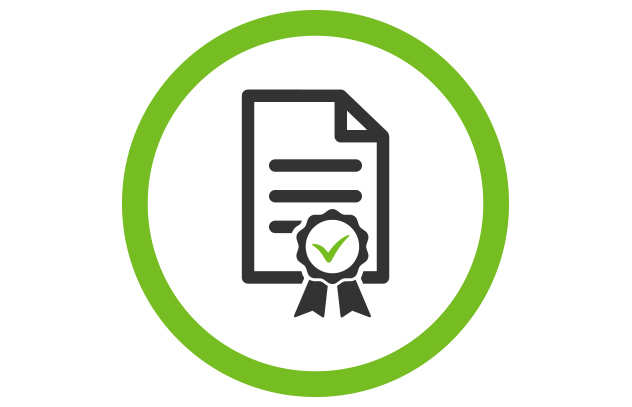 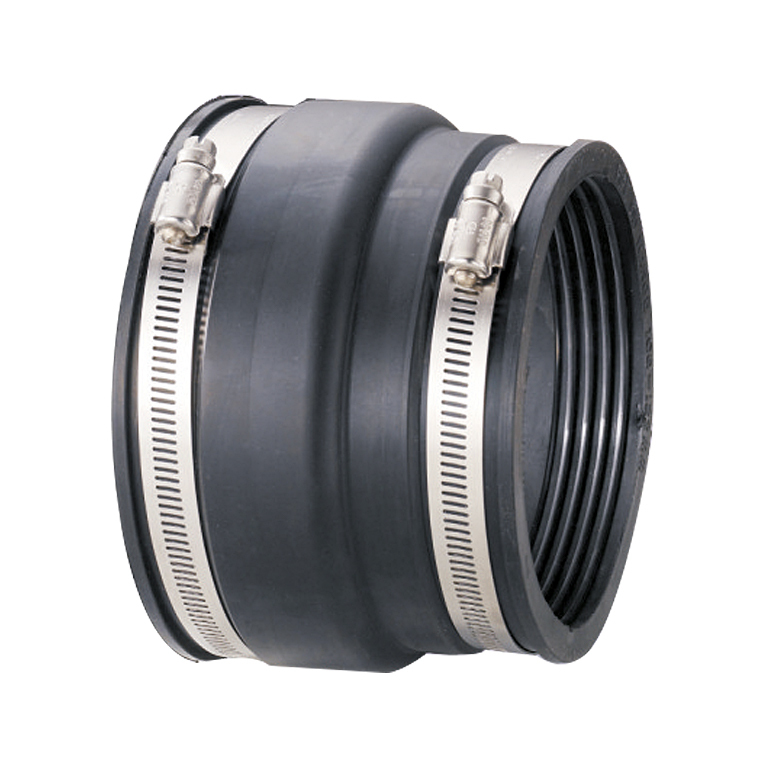 Used in drainage systems to connect pipes where resistance to shear loads is not required. 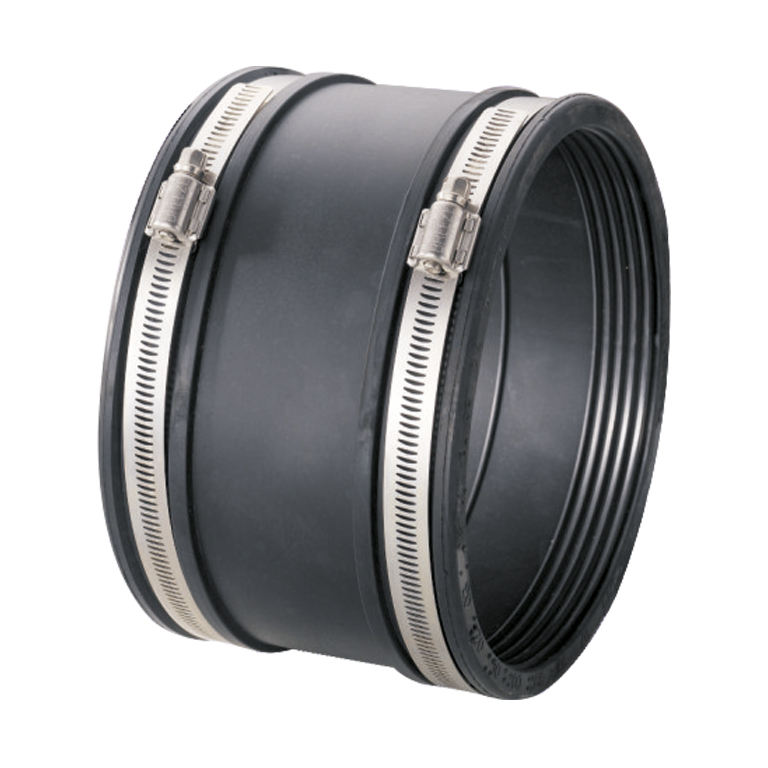 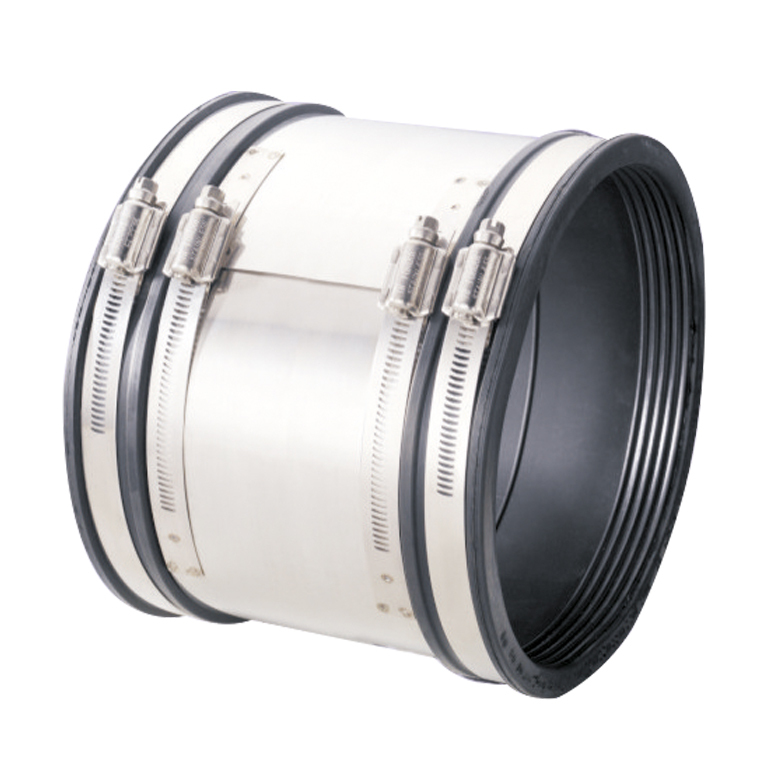 For more information about our Flexible Couplings contact our team on 01226 794077 or by email.